Location: Brady's Inn Castleknock Development Site, Old Navan Road, Castleknock, Dublin 15, Ireland. 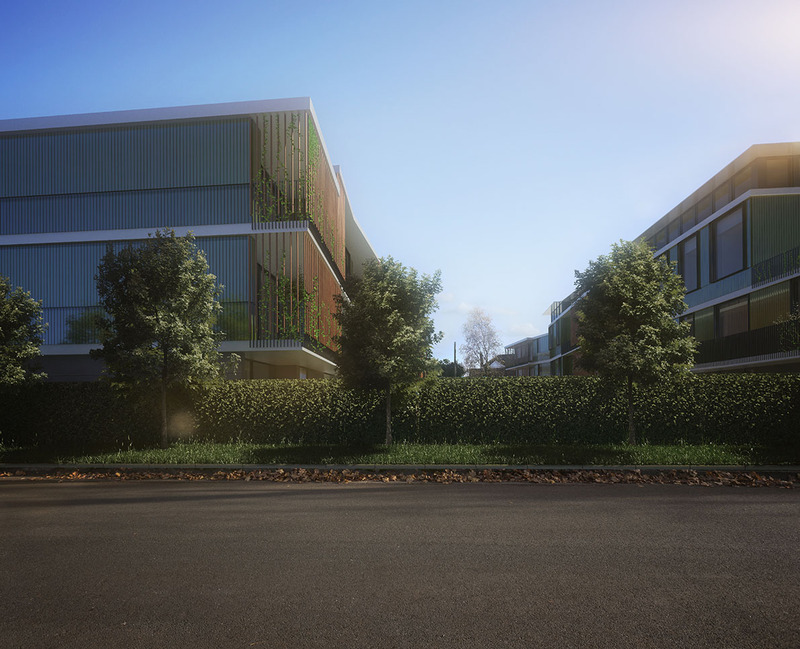 Description: c.0.783 Acre Development Site, Planning for 36 two and three Bedroom Apartments and Penthouses. 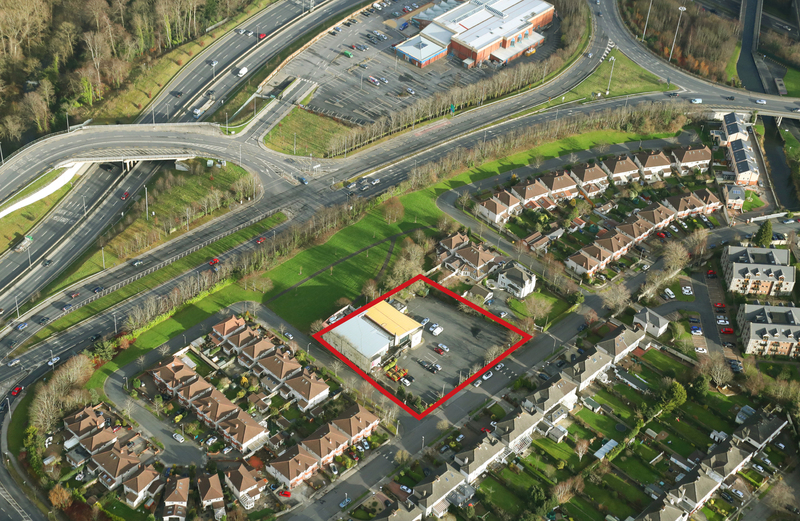 Brady's Castleknock Inn Development Site, Old Navan Road, Castleknock, Dublin 15. Brady's Castleknock Inn, Old Navan Road, Castleknock, Dublin 15. Ready to Go Residential Development Site c.0.783 acre Development Site. Planning for 36 two and three bedroom apartments and penthouses. The subject site is located on the north side of the Old Navan Road and to the south-west of the Navan Road and extends to an area of c.0.317 hectares (0.783 acres). 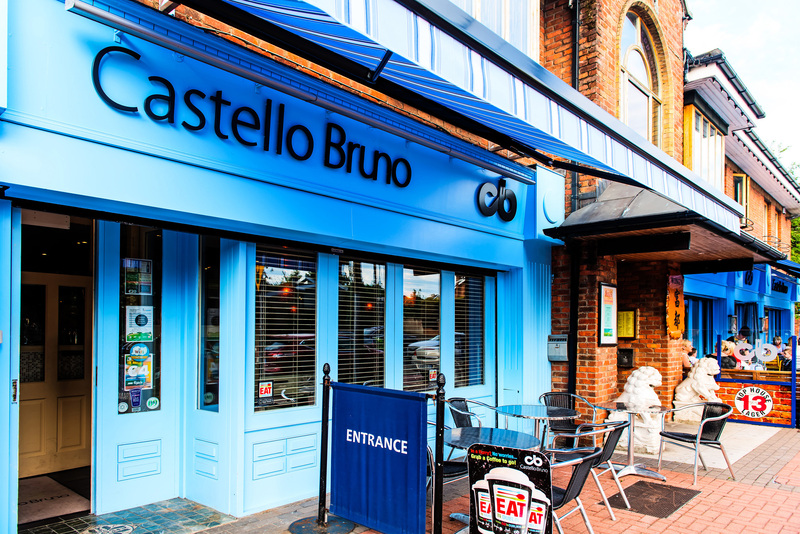 The site currently accommodates a public house, Brady's Castleknock Inn, which is a two storey over basement building that accommodated a public house (including a large car park and outdoor smoking area) and restaurant use of the first floor. 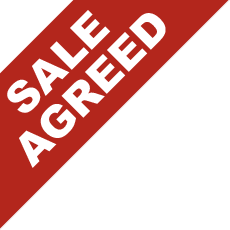 The property will be sold with vacant possession. 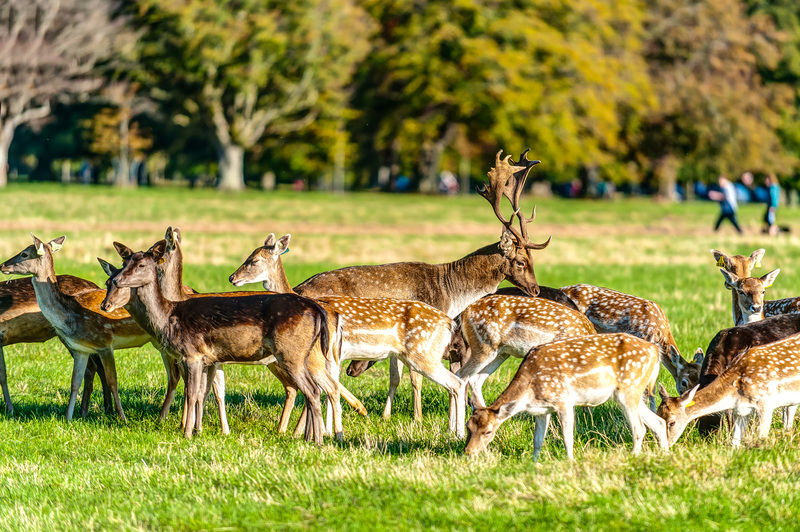 It is located within a well - established residential area with Talbot Downs and Talbot Court to the East and West, and a linear park adjacent to the north of the site. 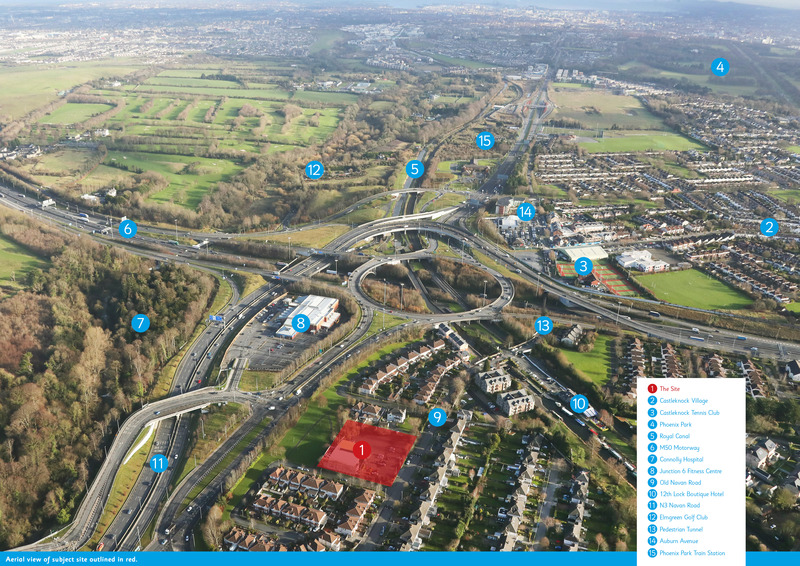 The property located adjacent to the N3 motorway and the M50 orbital motorway which gives direct access to Dublin City Centre and Blanchardstown Shopping Centre. The site has full Planning Permission for 36 apartments in a mix of 2 and 3 bedroom apartments and penthouses with a basement for 69 car spaces and a number of storage units for residents underground. 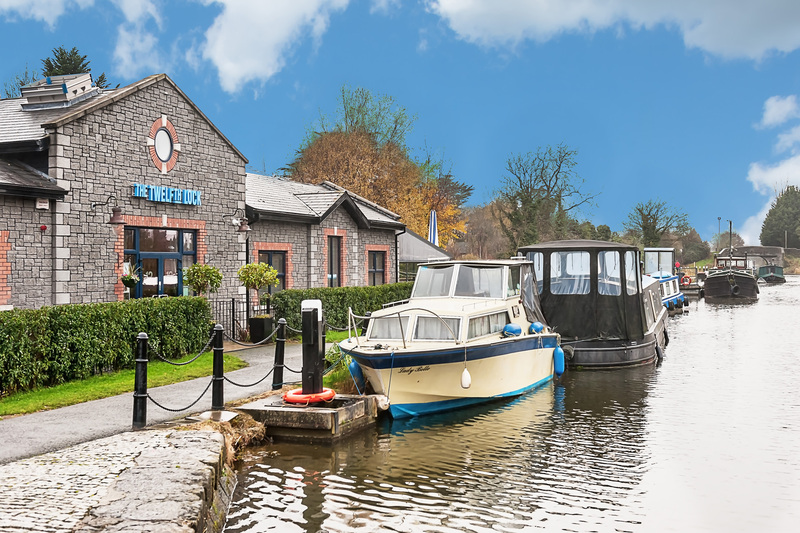 The site is located on the Old Navan Road a cul de sac that was part of the Old Navan Road before the M50 was built which has made the road a cul de sac which terminates at the canal and beside the Twelfth Lock Boutique Hotel and Restaurant. 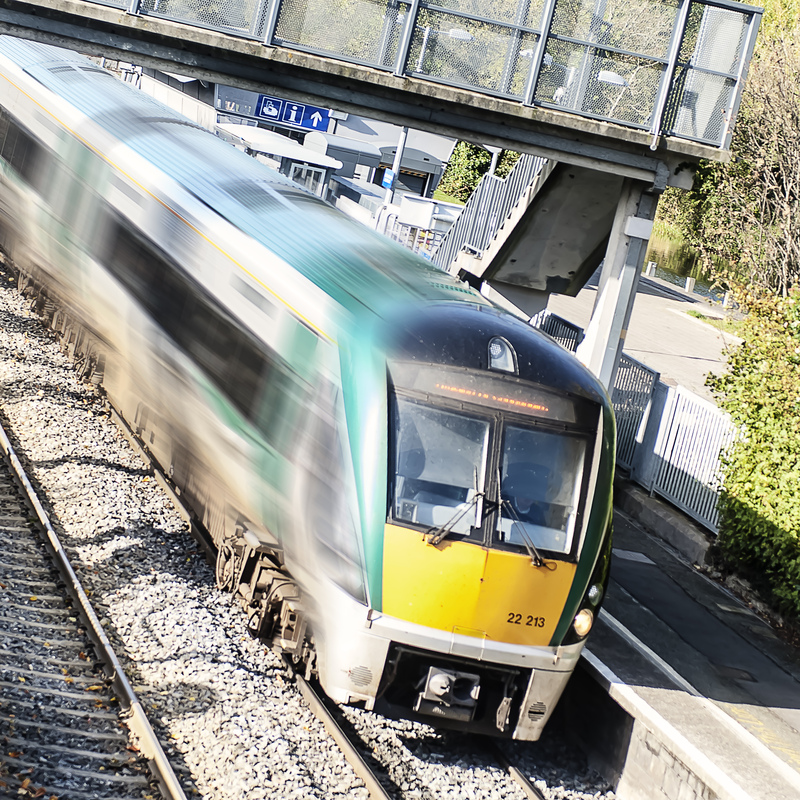 The property is within 600 metres of Castleknock train station and within 200 metres of the Royal Canal. The Old Navan Road is just off the N3 at the M50 Blanchardstown Junction. 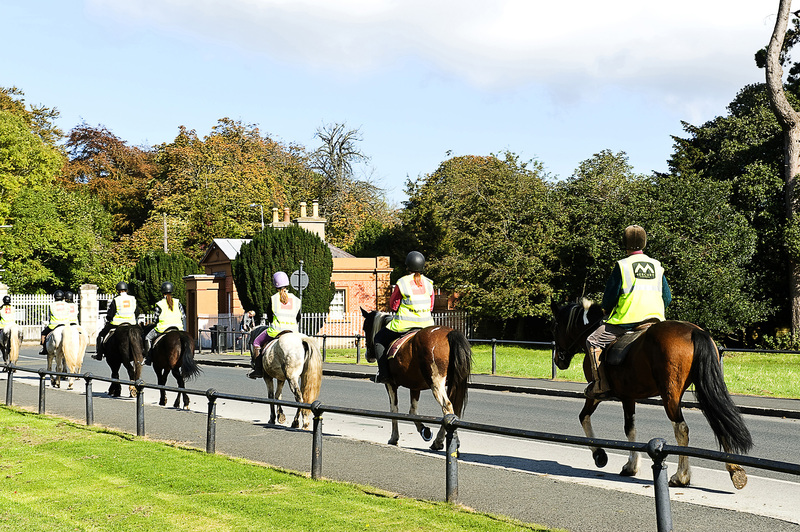 There is pedestrian access across the M50 which brings you out at Castleknock Lawn Tennis Club and leads to Auburn Avenue and Castleknock Village. 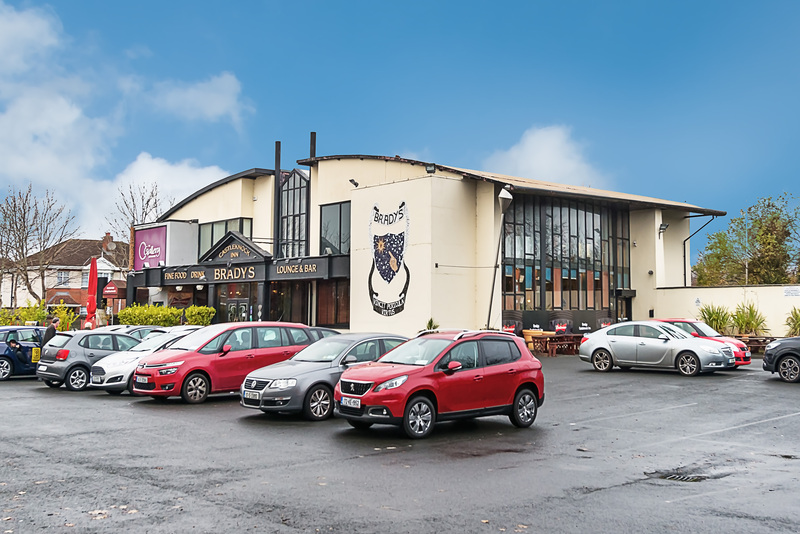 Brady's Castleknock Inn is currently on the site and is a well known landmark. 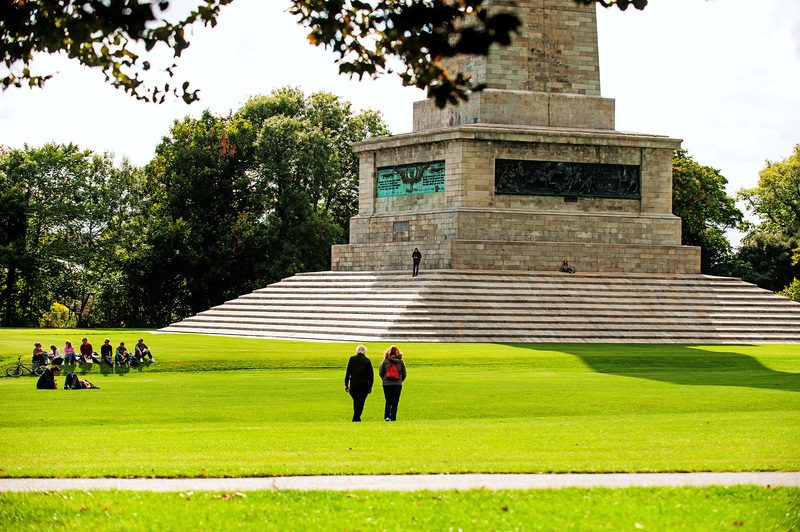 The location is within 20 minutes walk to Blanchardstown Shopping Centre, The Phoenix Park and the centre of Castleknock Village. - F.P.P. for 36 apartments in a mix of 2 & 3 Bed Apartments. 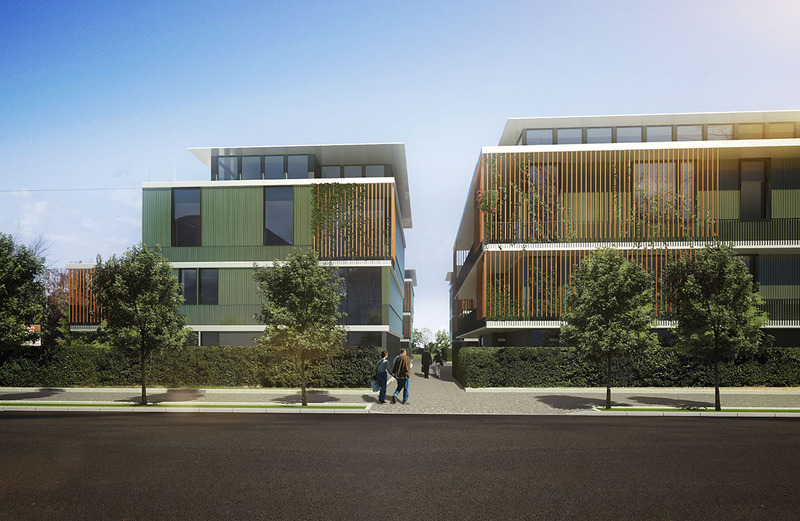 - Regular site in established residential neighbourhood. - Frontages to Old Navan Road and Talbot Downs. - Overlooking Linear Park green area to the rear. - Designed by Lawrence & Long Architects in four 3 & 4 storey blocks. - Basement for 69 car spaces and a number of storage units. - 50 Bicycle parking spaces. - c.0.783 acre / 0.317 ha. - c.600m to train station. 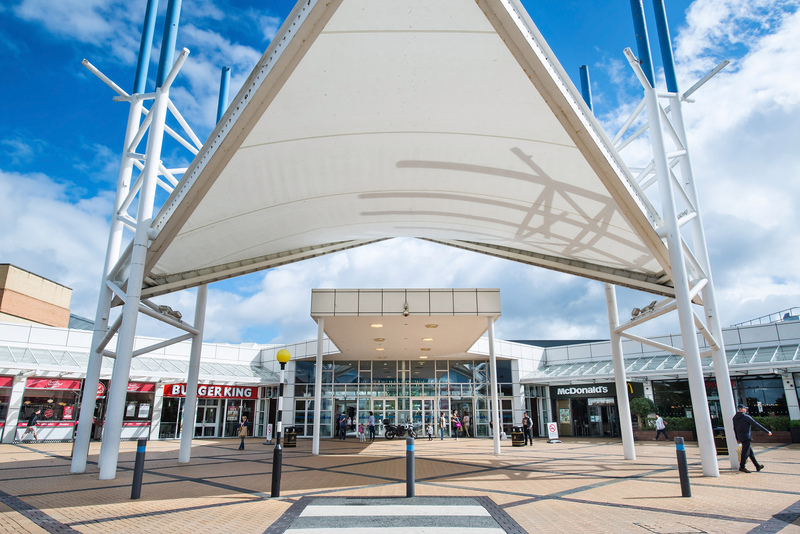 - c.1.3km Blanchardstown Shopping Centre. - c.450m Castleknock Tennis Club. - c.600m to M50 / N3 junction. Objective 'RS' in the Fingal Development Plan 2017 - 2023. The objectives of areas zoned 'RS' is to provide for residential development and protect and improve residential amenity. Planning Ref: An Bord Pleanala Ref: PL06F.248037. 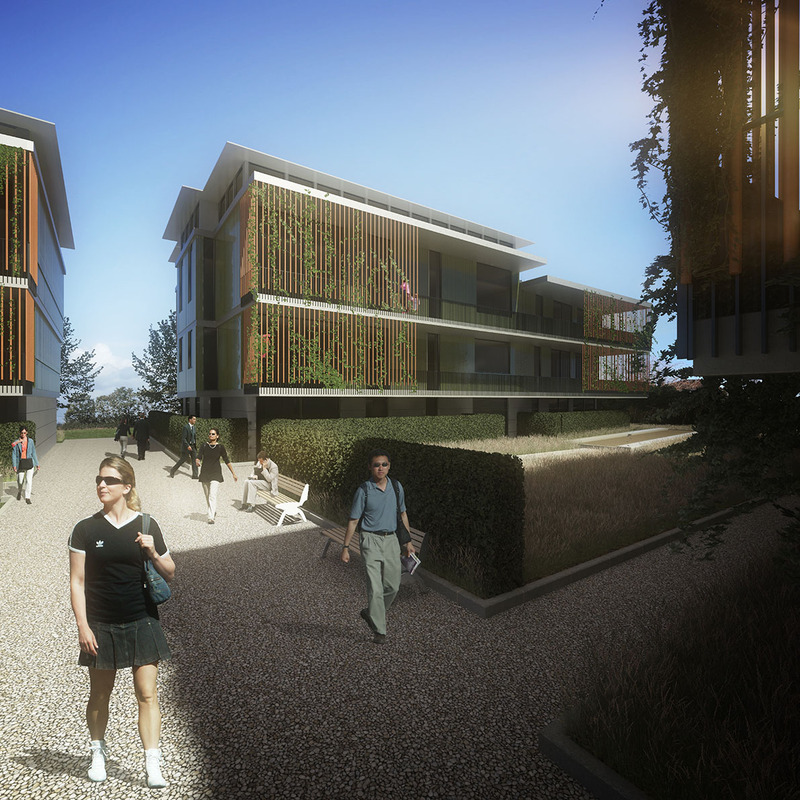 - Dual & Triple aspect apartments and penthouses. - Living room with separate kitchen. - 31 No. 2 bedroom units ranging from c.81 sq.m. - 86.5 sq.m. - 5 No. 3 bedroom units ranging from c.92sq.m. - 112 sq.m. - 2 bathrooms per unit. - Beside a linear park. - Storage units for residents.